Enjoy our high level transfer services to/from Ava Hotel & Suites and we promise you the best transport prices without waiting at airport, port, station and without hidden debits. Enjoy our high level transfer services to/from Ava Hotel & Suites and all over the Greece and we promise you the best transfer prices without waiting at airport, port, station and without hidden debits. 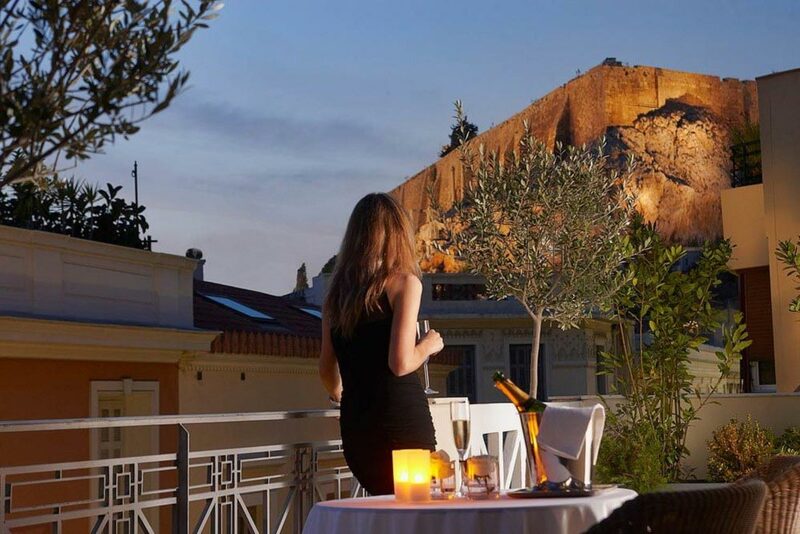 AVA is situated in the Historical Centre of Athens in the heart of picturesque Plaka, known as the neighbourhood of Gods. 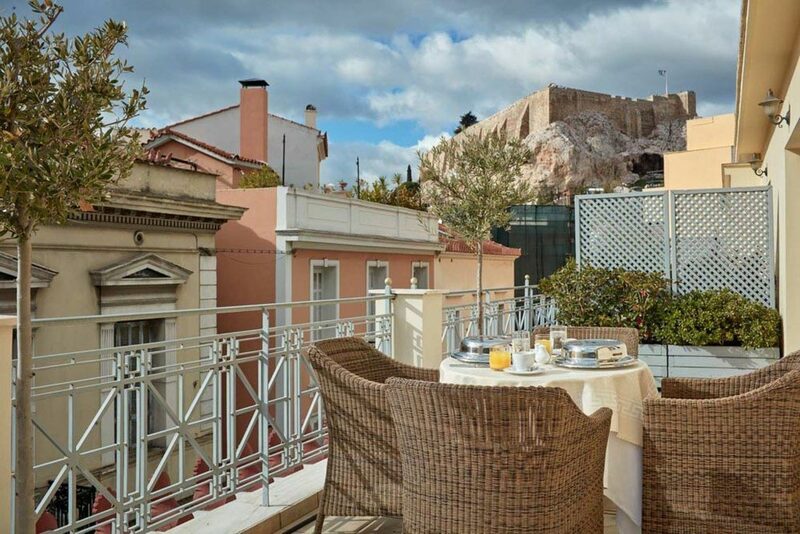 Literally at the foot of the Acropolis steps away from the Temple of Zeus, Hadrian Arch and other monuments of Greek civilization. Next to the new magnificent and world renown Acropolis Museum. Offers low Cost Athens Airport Transfers Services to/from Ava Hotel & Suites transportation with (shuttle, minibus, van, taxi, cab, minivan, limousine and coaches).